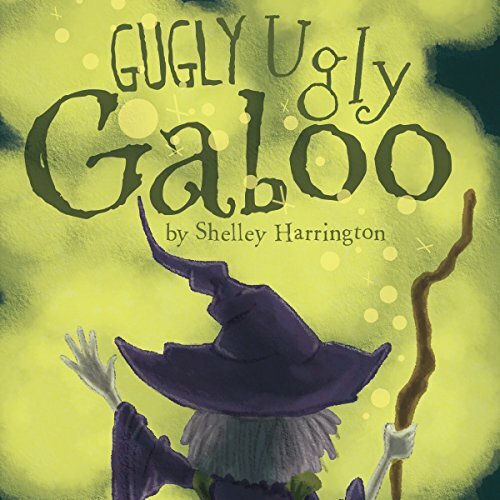 Showing results by author "Shelley Harrington"
Something is brewing in Gertrude the Witch's potion kettle and it has the power to change the whole world! Will she finally get her way? Or will her concoction go horribly awry? Find out in Gugly Ugly Gaboo! Have you ever wondered why it rains? It could be because a young girl's tears fall from the sky for her true love. Mersilla found her true love, but forgot the task her father had given her. 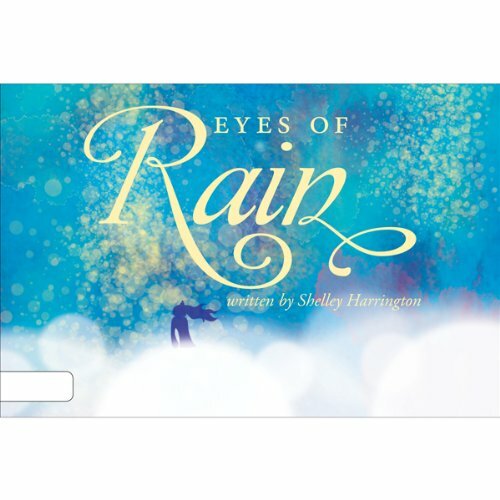 Beyond this world, Mersilla finds love and pain in this mythical tale of Eyes of Rain. This fantastical story will be sure to teach young ones the lessons of doing what is right, even when it is difficult. Have you ever wondered why it rains? It could be because a young girl's tears fall from the sky for her true love. Mersilla found her true love, but forgot the task her father had given her. 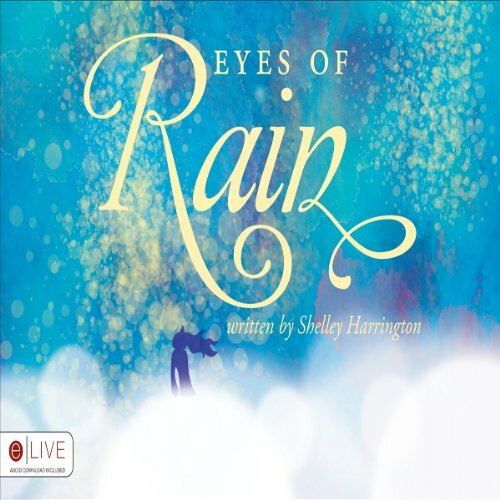 Beyond this world Mersilla finds love and pain in this mythical tale of Eyes of Rain. This fantastical story will be sure to teach young ones the lessons of doing what is right, even when it is difficult.